Insulating Foam Tape | Foam Insulation Tape |Technical Sealants Inc.
Technical Sealants is a major supplier of high quality foam tapes used in the manufacturing of log homes. Many standard sizes are available to suit most hand-crafted and milled logs. Technical Sealants can customize any size material to suit your specific requirements. 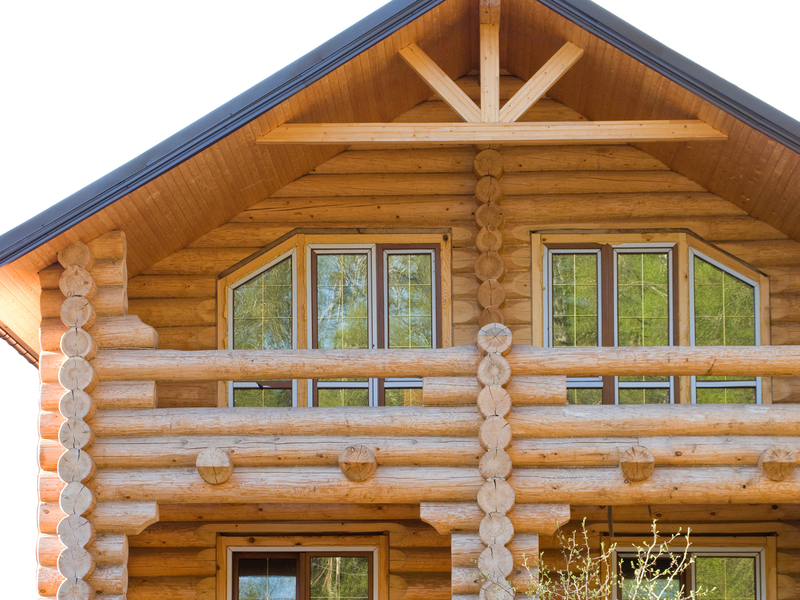 Our log home insulating foam tape is a low density, closed cell PVC (Polyvinyl Chloride) foam. Easily compressed, yet maintains good internal strength, this foam is manufactured with a pressure-sensitive acrylic adhesive on one side. Technical Sealants manufactures a complete line of engineered PVC foam insulating tapes as a solution for your most demanding sealing requirements.